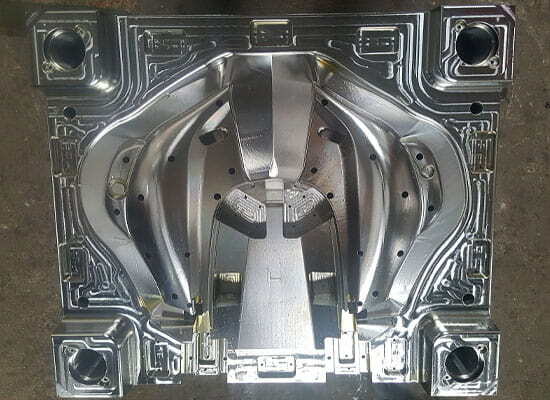 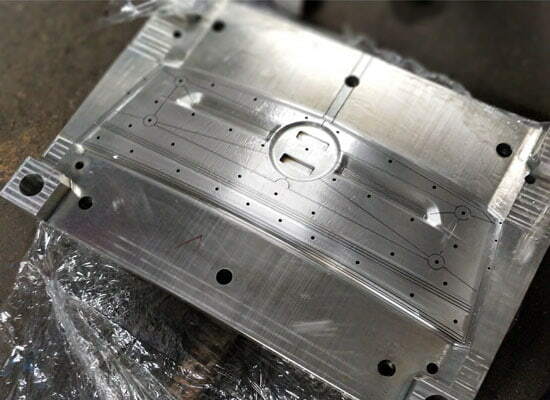 Mould manufacturing is where ZOOM TECHNOLOGIES began – It remains one of our core competencies. 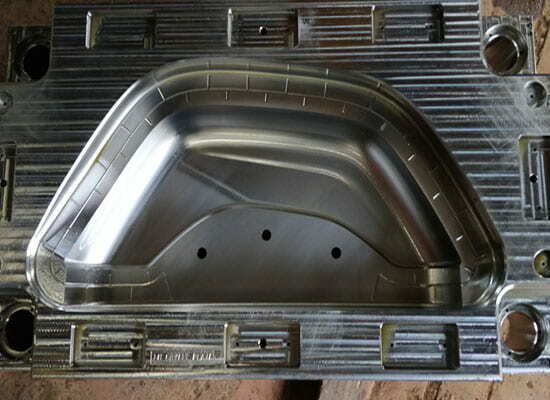 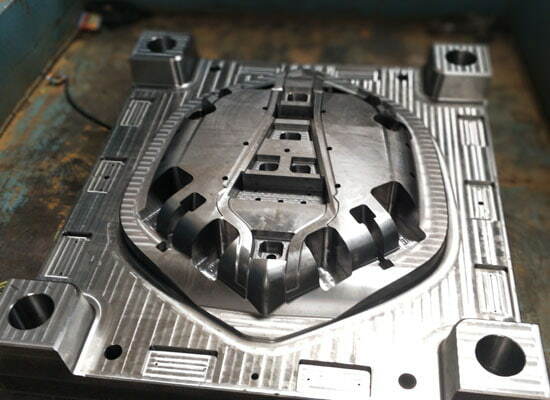 We specialise in, custom moulds, from single cavity prototypes to large, multi-cavity production moulds up to 850-T. 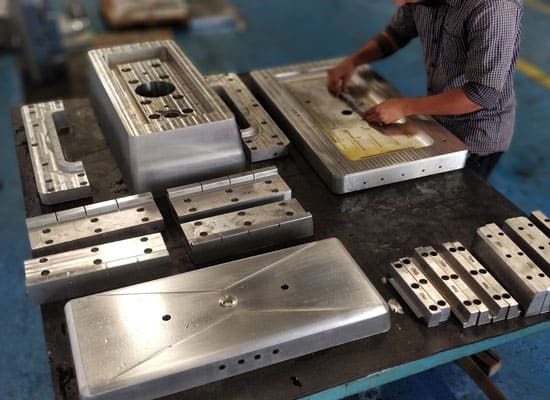 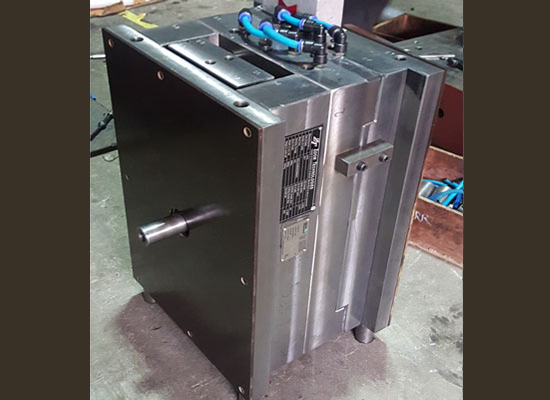 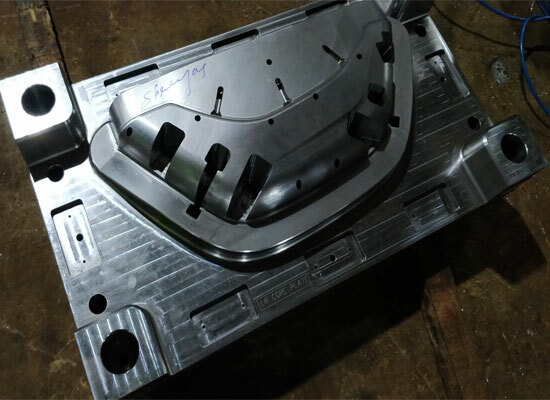 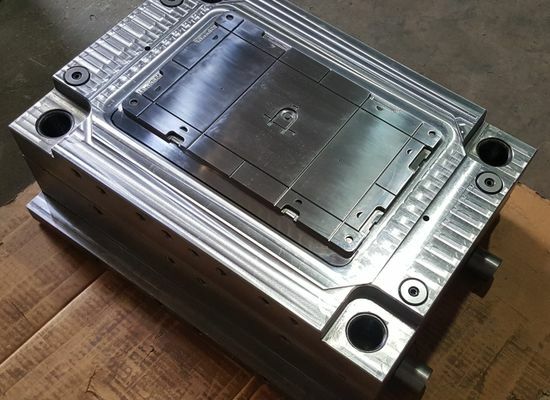 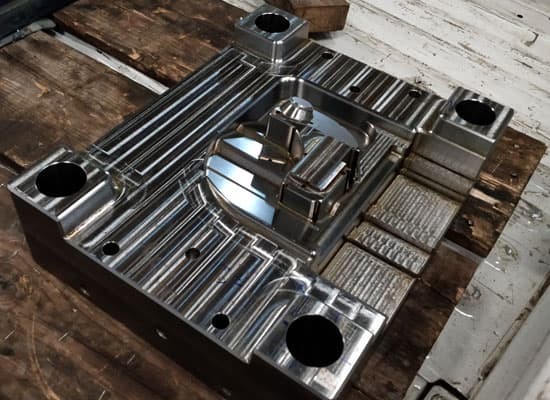 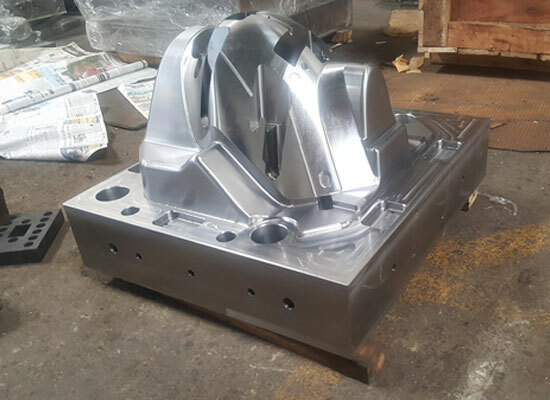 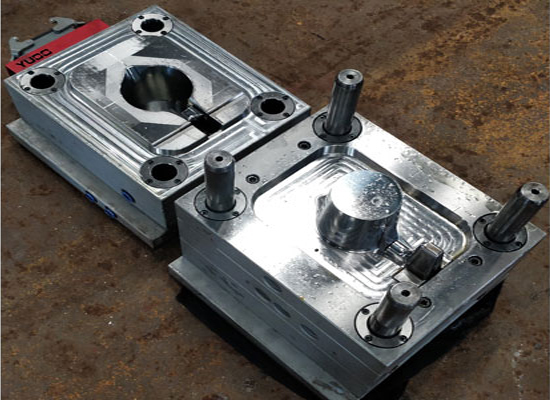 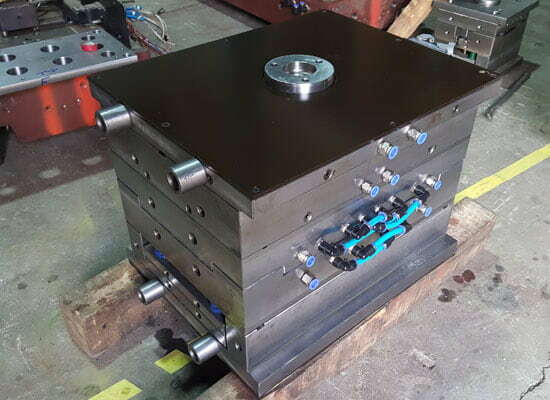 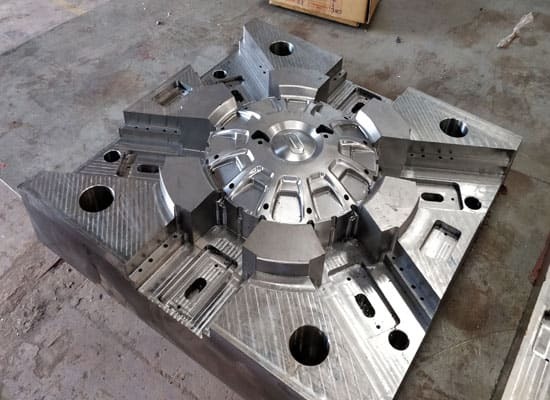 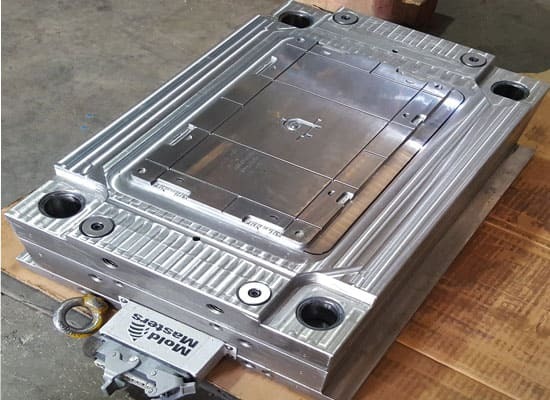 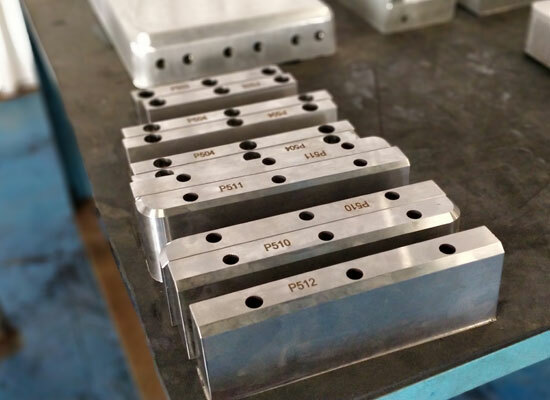 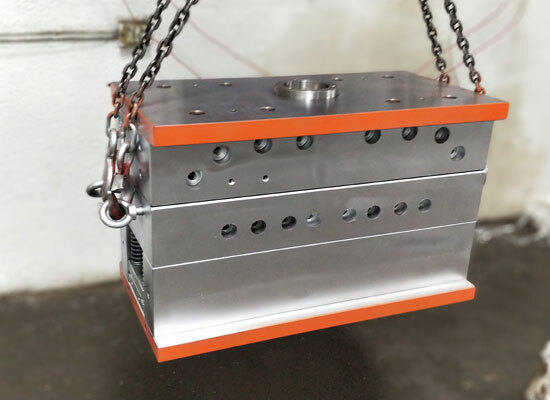 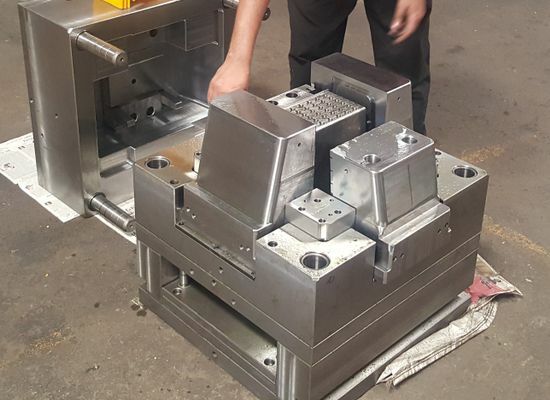 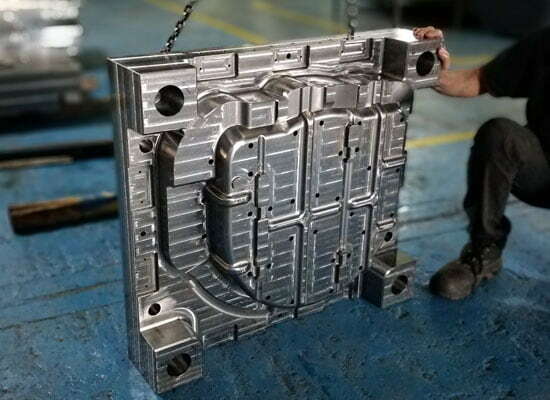 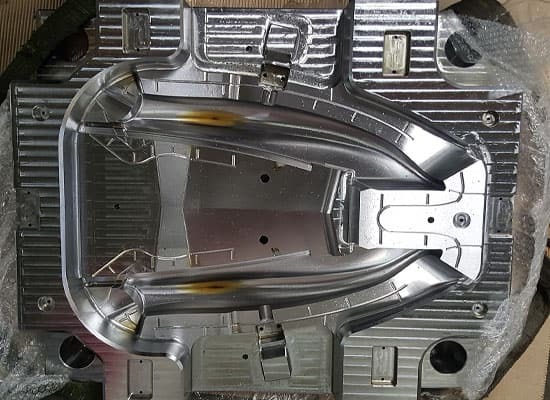 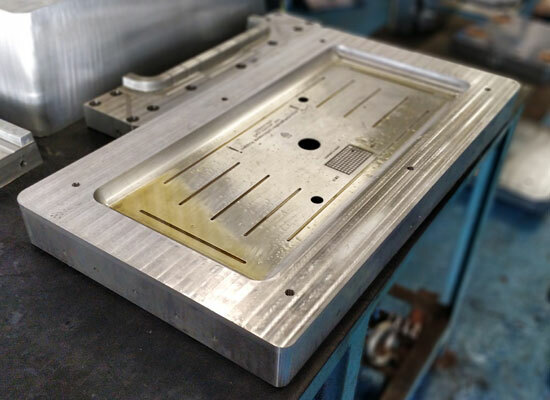 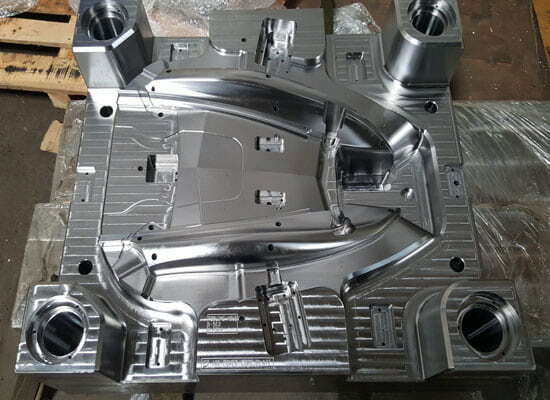 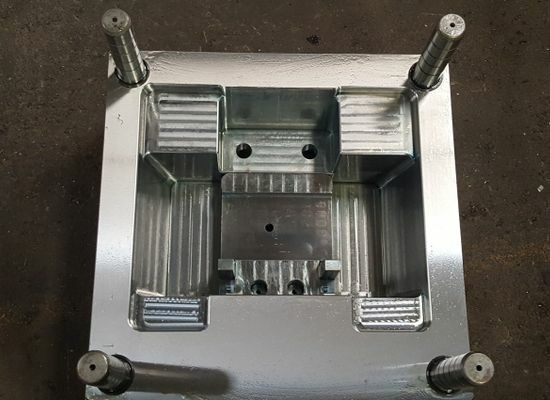 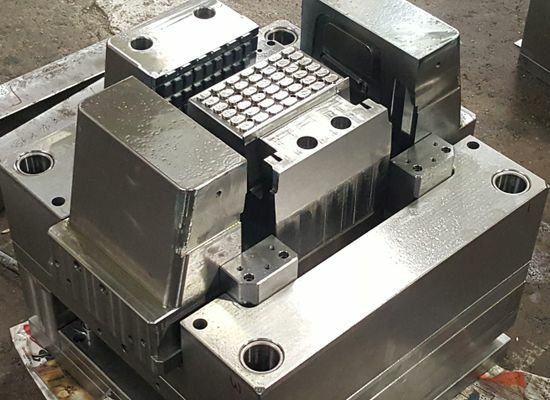 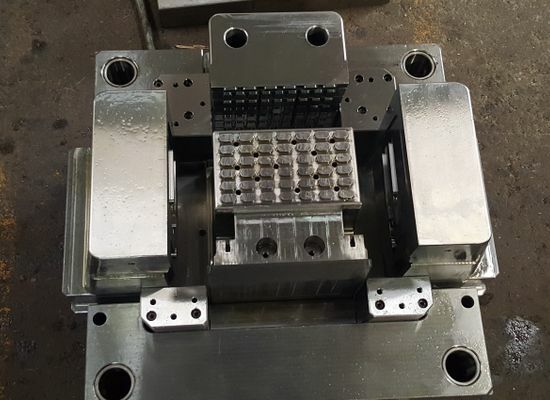 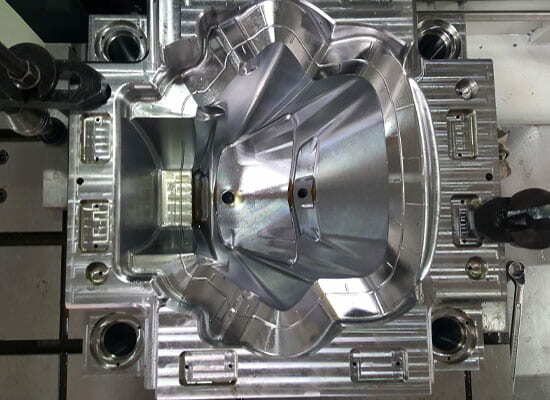 Whether you provide approved mould designs or you work with our experienced team to develop the tooling designs you require, ZT mould will ensure the best mould is built for your intended application.